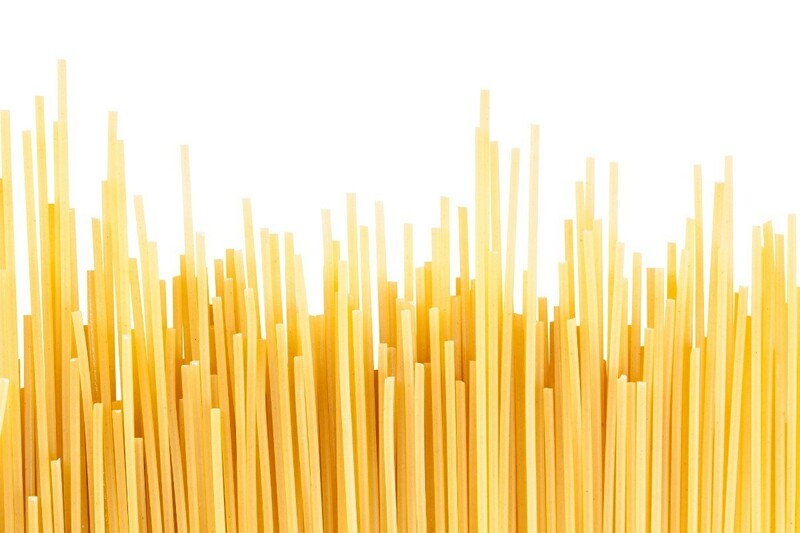 This is a guide about using uncooked spaghetti instead of toothpicks. If you find yourself out of toothpicks, uncooked spaghetti makes a great substitute. You can hold rolled foods together or even test a cake with a piece of spaghetti. All five of my children love when I make homemade flautas for dinner. As I was preparing to fill the tortillas for frying, I found that someone had used the last of my toothpicks for a school project! Oh no! How in the world can I hold the flautas together without making a mess and burning myself while frying them? Then, in a stroke of genius, I pulled out a box of uncooked spaghetti noodles. They worked just as good as toothpicks for holding the flautas together, and they were edible! I could easily break them to different lengths to accommodate fatter flautas, and I didn't have to worry about the toothpicks splintering! 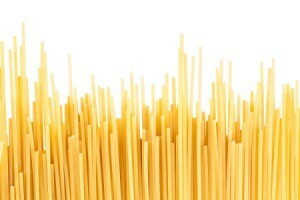 If baking a cake and you are out of toothpicks to test to see if it is done, use a piece of uncooked spaghetti instead. My caretaker wanted to make a meal that required toothpicks to hold it together while it cooked, but we didn't have any so we used spaghetti broken into the proper lengths and it worked great. There were no worries about biting into wood because it's edible.